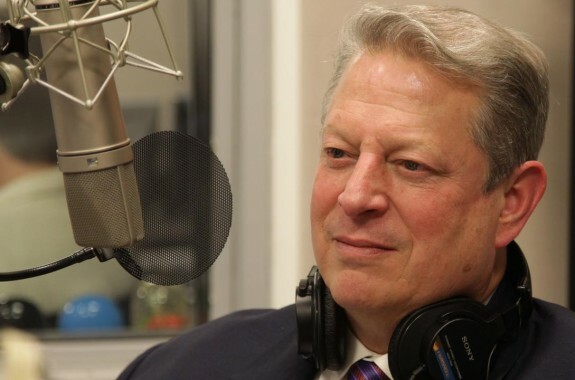 Iowa Going Green: What Does It Mean for 2016? 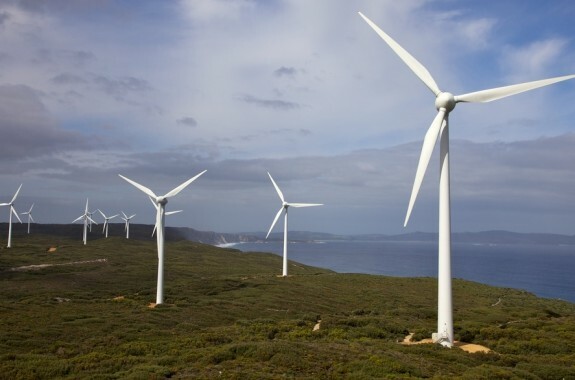 Could new wind energy projects influence votes? 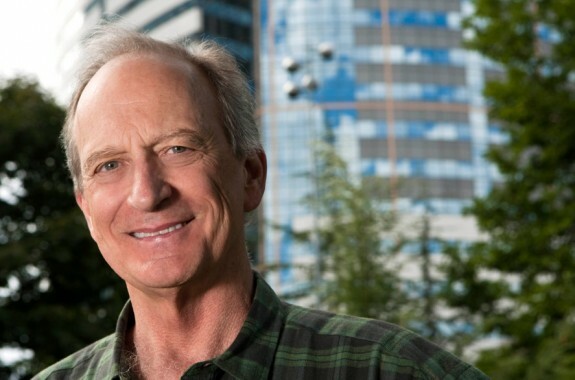 One of the founding fathers of Earth Day talks about sustainability and his push for renewable energy. Very quietly, solar and wind technologies are making some important advances. Here are a couple examples. For years I've been searching for the best light bulb, and I may have found it. 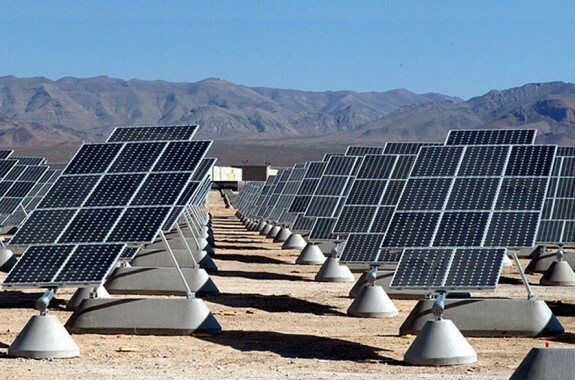 The plan identifies 285,000 acres of public land in six Western states for solar energy projects. 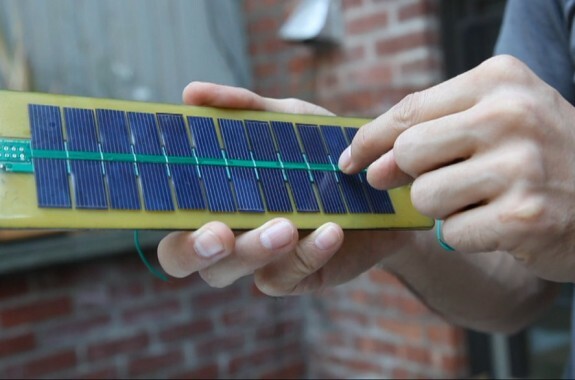 Imagine what you might do if you could print your own solar panels. That's kind of the dream behind Shawn Frayne and Alex Hornstein's Solar Pocket Factory. 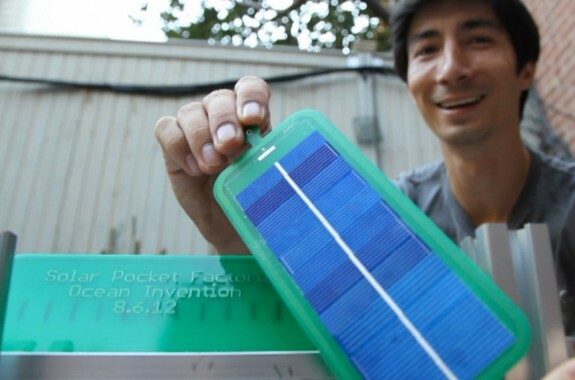 A Kickstarter-funded project aims to build a machine to print micro solar panels. A paper finds wind energy could provide hundreds of terawatts, if enough turbines are installed. 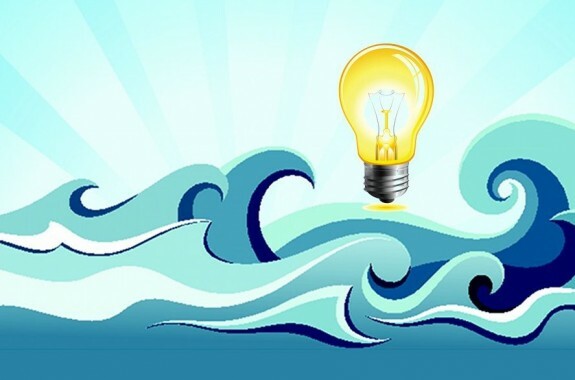 A generator that makes electricity from wave power is being prepared for installation off the Oregon coast.